The increase of temperatures due to climate change, can modificate the biological cycle of pests, varying the usual seasons of attacks and favoring short reproductive cycles and therefore multiple generations. 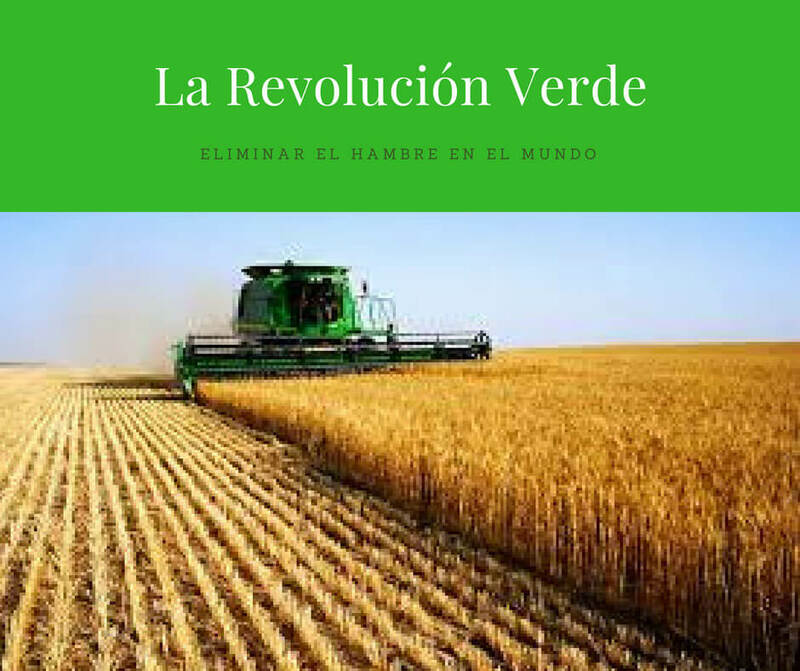 This new situation requires agricultural producers to use technologies that automatically control the biological development of pest in orther to have greater control over their crops. Systems such as FuturCrop acquire timely relevance and become an important tool in integrated pest management. But how the system works? 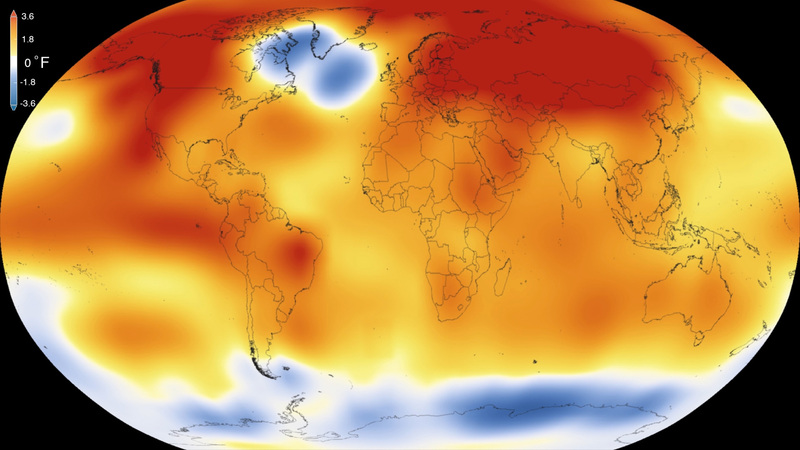 Temperature controls the rate of development of many organisms. Plants, insects or nematodes, require a certain amount of heat to change their bilogical stage. Pattern recognition systems can identify, based on climatic conditions, the development life cycle of insects and predict the next point in their life cycle. Each species has its own pattern of development and each stage of development differs for each organism. When determining the point of the following life cycle, it allows us to decide, thus obtaining the moment of greatest vulnerability of the pest obtaining the maximum effectiveness of our pest management actions. Pest development pattern recognition systems are based on mathematical algorithms developed over the years at Research Institues and Universities. The software´s hability for interpreting and continuously learning from the obtained results, adapting them to the specific climatological variables of each zone, helps to predict with maximum reliability the development of each pest. Pattern recognition systems based on the real climatic condition, have shown their reliability to predict the development cycle of pests, helping us to anticipate the actions to be taken. FuturCrop is an Artificial Intelligence Expert System that can predict the development of more than 179 pests and diseases. The software records daily the meteorological data of the location where the crop is located, draws the thermal integral of the location, and calculates the Degrees -Day accumulated for each pest and crop, sending a warning email to the producer. Users have a record of the thermical integral from 2016, but also the development events of the pest and the dates in which said events occurred. The whole process is automated. FuturCrop notifies the user by email when egg laying occurs, or begins the larval stage, or the adult stage, the flight peaks, or any change in the biological development of the pest. And predicts the date when the next stage of the pest development is expected. 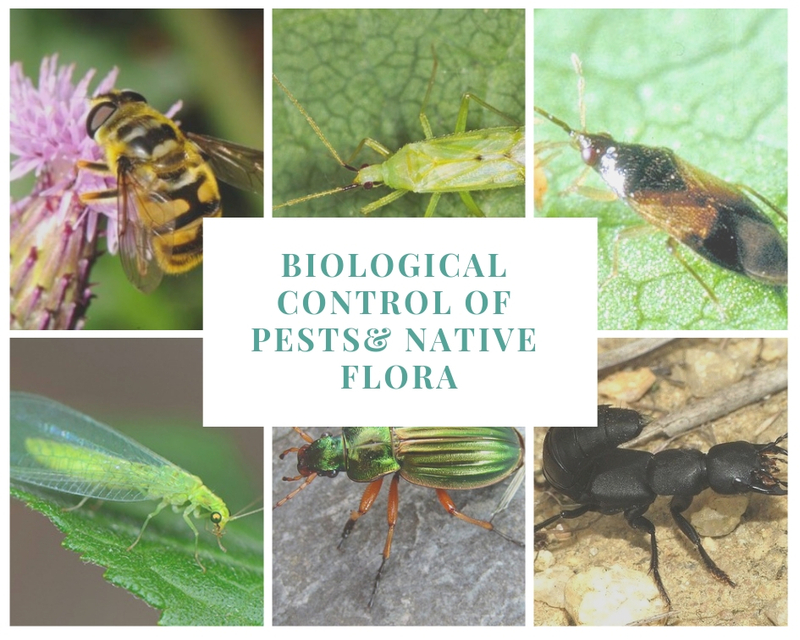 The program clearly distinguishes each one of the biological events of the different generations for the same pest, allowing to determine the moments of greatest vulnerability.